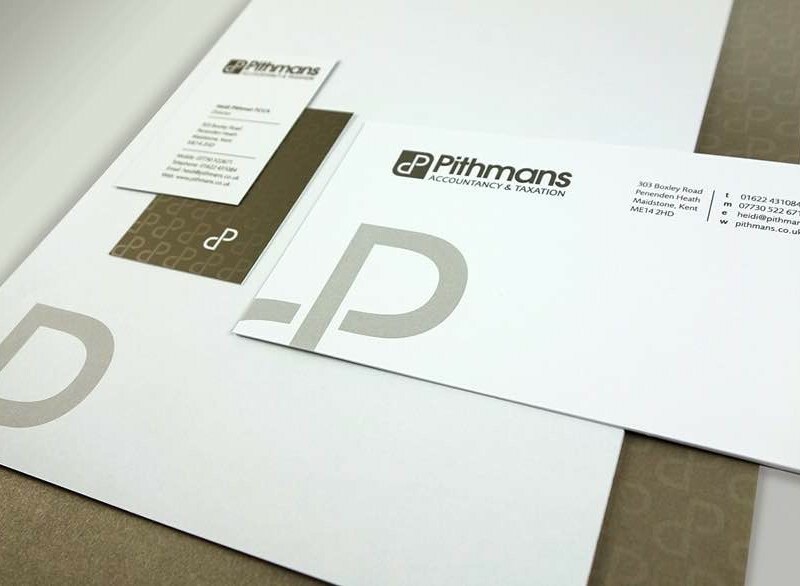 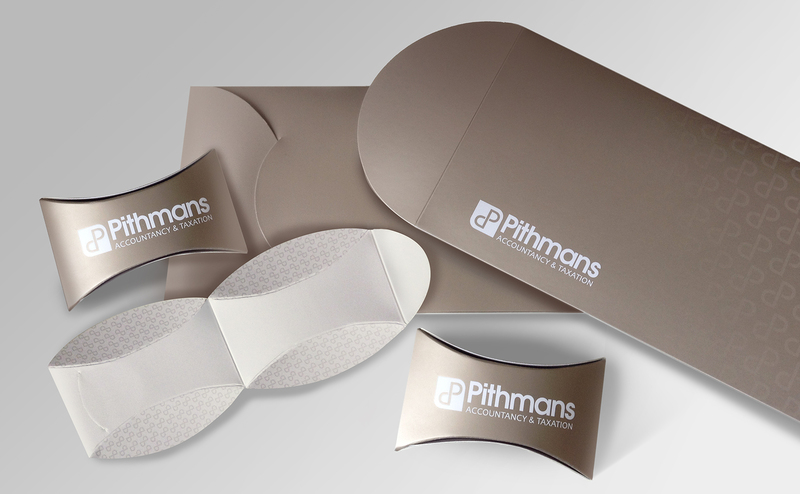 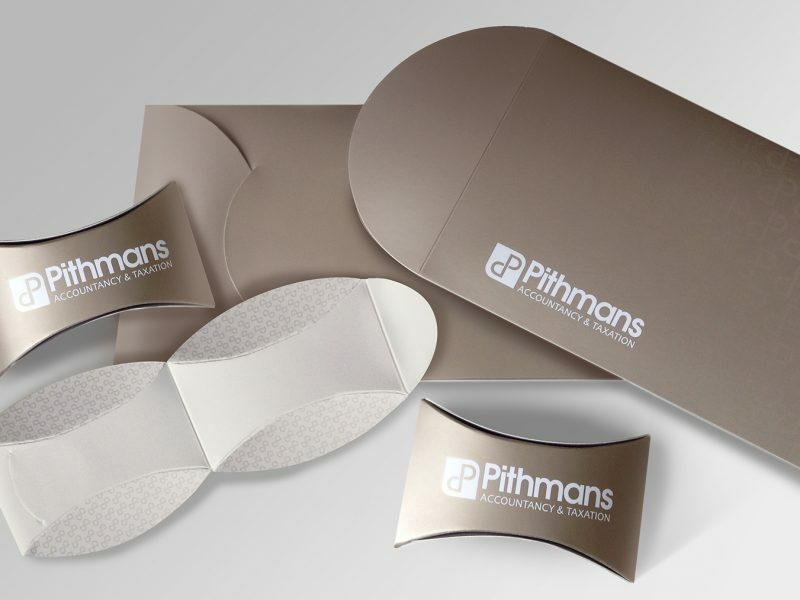 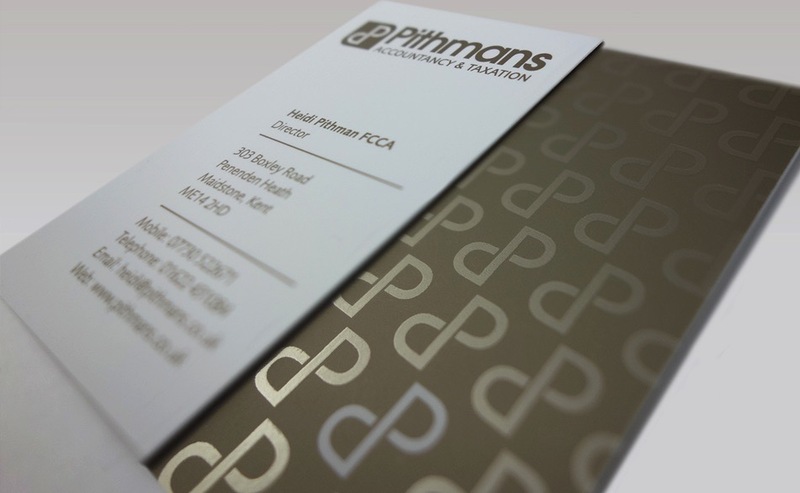 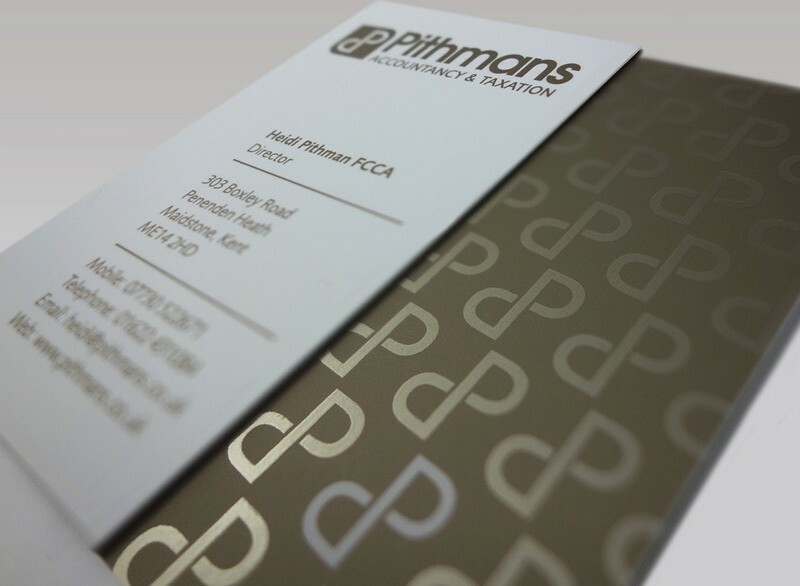 We were appointed to create a fresh new logo for Pithmans, taking the client’s vision and creating a brand that expresses the company’s qualities and values. 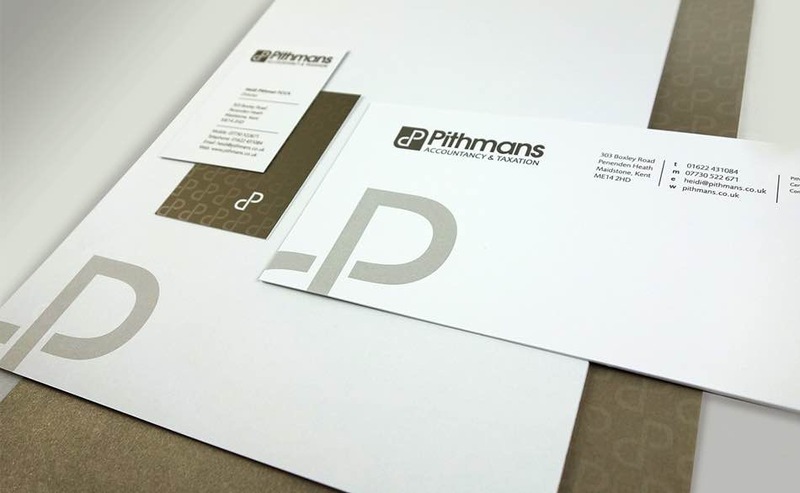 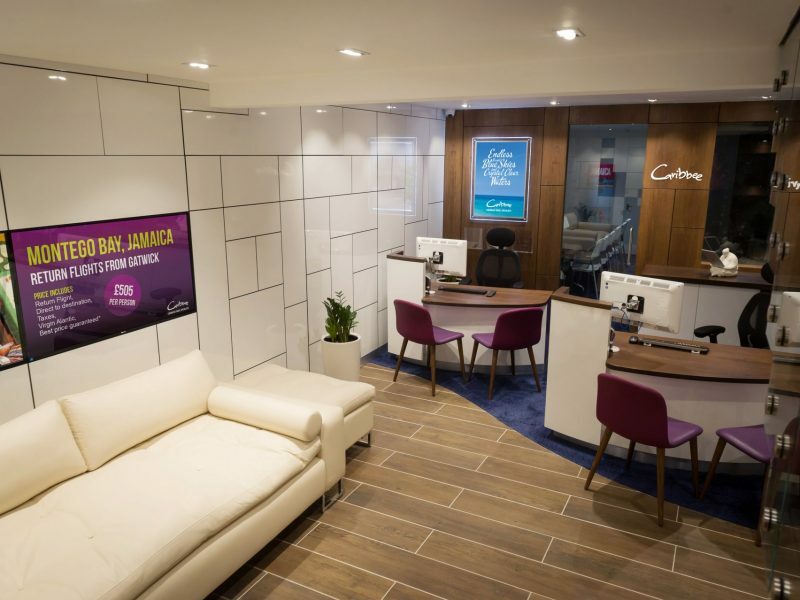 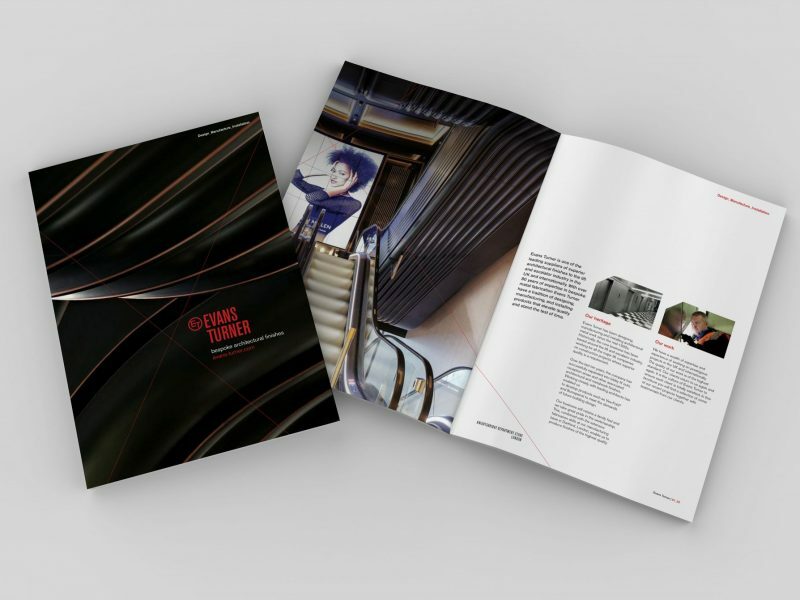 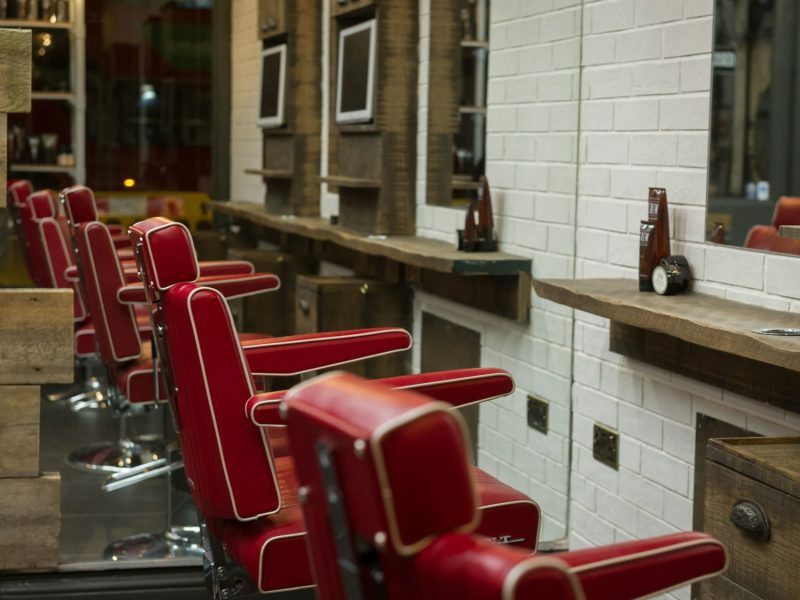 We developed complete brand, development from business cards to stationery sets informing and supporting the client through out the processes. 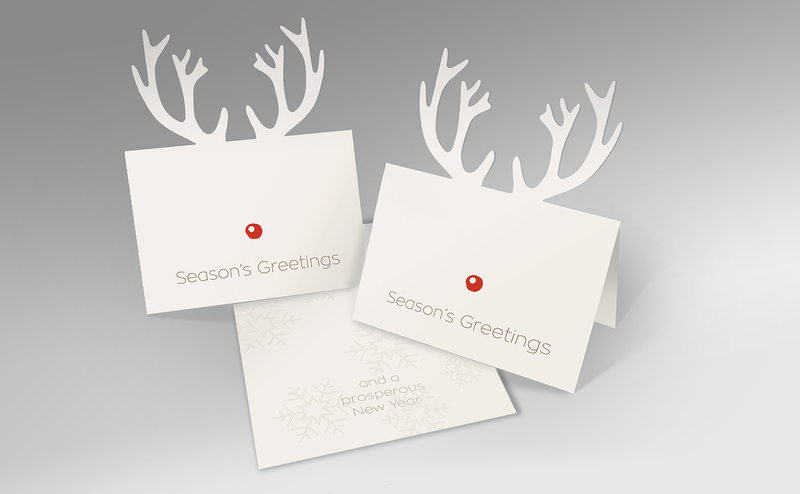 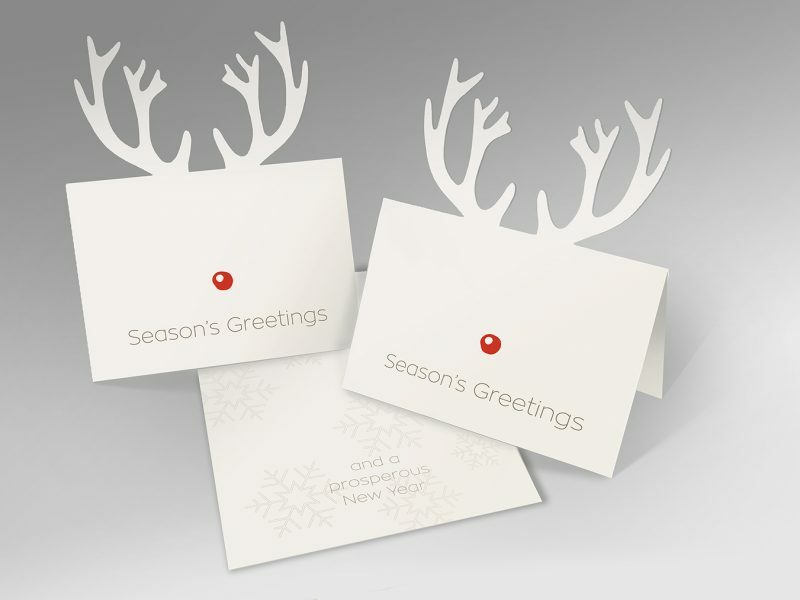 Through a well-established relationship with the client, we were also appointed to create marketing and advertising materials for seasonal celebration periods i.e Christmas cards and Easter cards, creatively designing and conceptualising products that are unique and set apart from the norm.